Below you'll find a list of free Bible coloring pages you can use at home or in your church's Sunday School or kids ministry program. Coloring pages are designed for use with crayons. 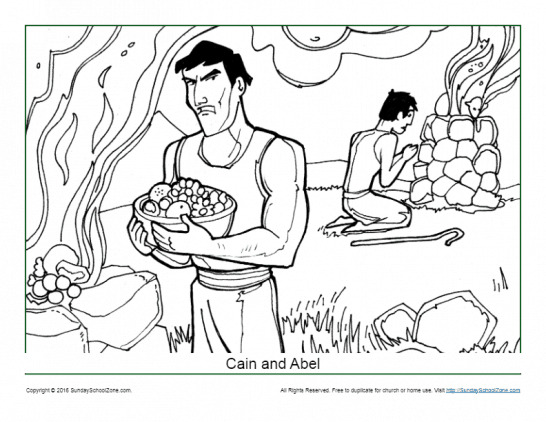 Bible coloring pages are a fun way for children to learn about important Bible concepts and characters. These include simple coloring pages, color-by-number, and connect-the-dot activities. 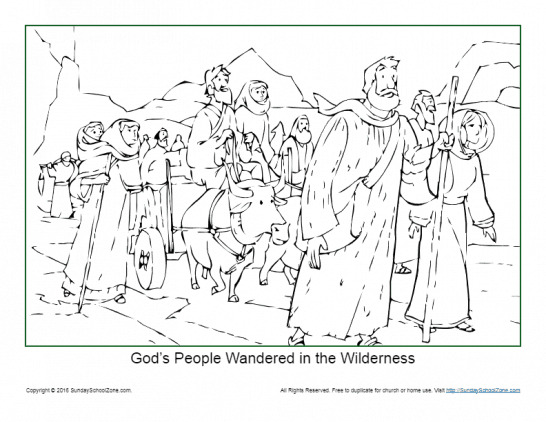 Just click on the title to go to a web page where you can print out the Bible story coloring sheet. 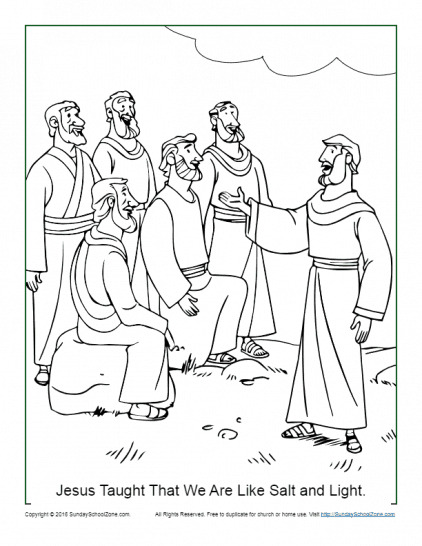 In many cases a simple Bible lesson is provided for each coloring page. During the Sermon on the Mount, Jesus taught that Christians should be like salt (adding flavor and preserving) and light (guiding the way). This free printable coloring page will help kids learn that they can also be “salt and light” to the world around them. When the Israelites disobeyed God, there were severe consequences. For forty years they wandered in the wilderness before reaching their new home. 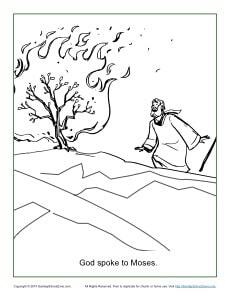 This coloring page activity will help children remember that there are always consequences for disobedience. Abraham loved God and wanted to please him, but he also loved his son very much. In Genesis 22, God tested Abraham. 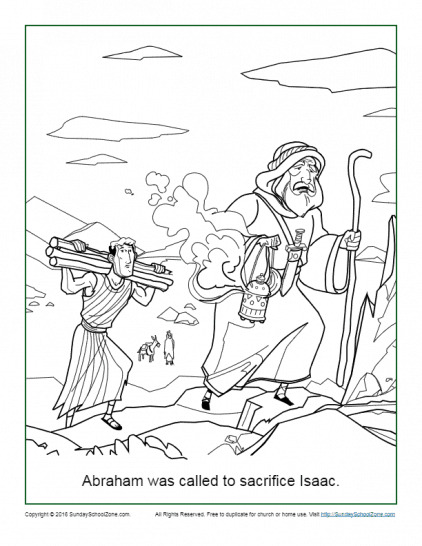 This coloring page will help children remember the important story of Abraham’s devotion to God. According to Genesis 4:1-16, when Cain’s anger got out of control he did a terrible thing, and killed his brother. This coloring page will help children understand the importance of controlling their emotions and caring for their siblings. Each story element in the biblical story has a corresponding visual icon to help children learn each element in the story. 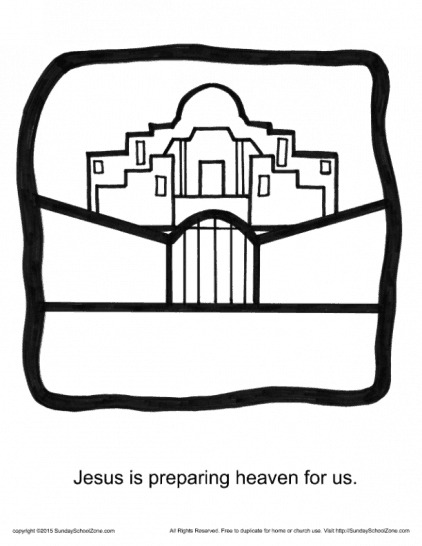 This coloring page uses the icon for “Jesus is preparing heaven for us.” Use the coloring page to talk about this part of the story. Each story element in the biblical story has a corresponding visual icon to help children learn each element in the story. 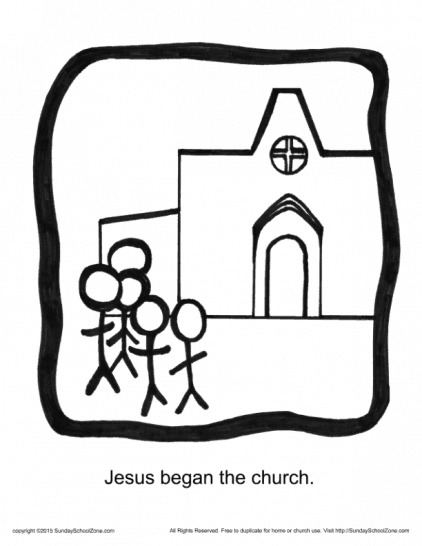 This coloring page uses the icon for “Jesus began the Church.” Use the coloring page to talk about this part of the story. Each story element in the biblical story has a corresponding visual icon to help children learn each element in the story. 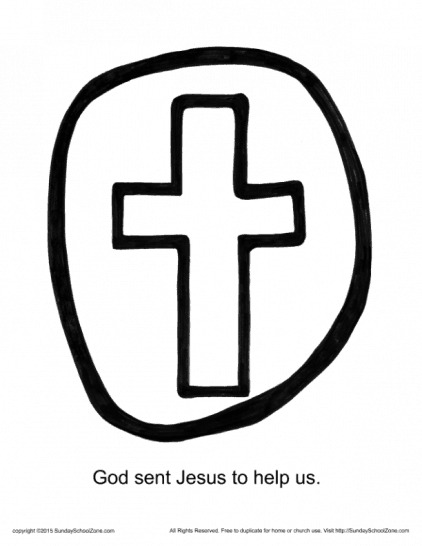 This coloring page uses the icon for “God sent Jesus to help us.” Use the coloring page to talk about this part of the story. Each story element in the biblical story has a corresponding visual icon to help children learn each element in the story. 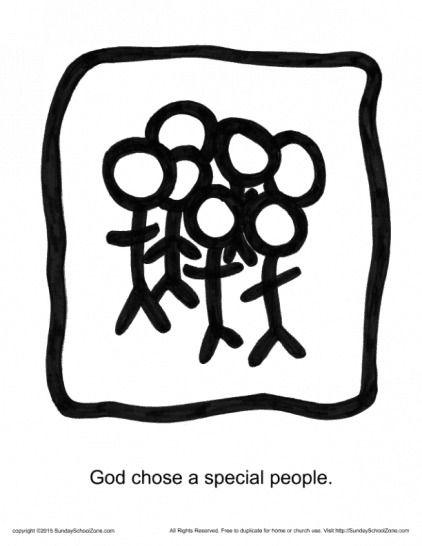 This coloring page uses the icon for “God chose a special people.” Use the coloring page to talk about this part of the story. Each story element in the biblical story has a corresponding visual icon to help children learn each element in the story. 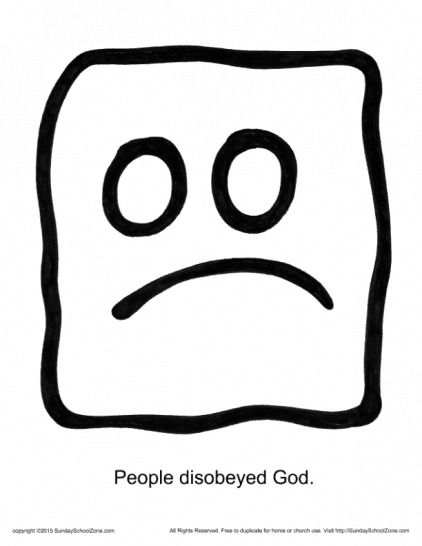 This coloring page uses the icon for “People disobeyed God.” Use the coloring page to talk about this part of the story.